I love music, & I love comics. I especially love when the two Come Together. The love for both mediums comes from different branches of my family tree: comics, from my uncle Geoff, and as a child, making the almost mystically journey through a hidden doorway to the attic space, that held his collection. Music? Well most of that came from my mum. The first time I remember being aware of music that seemed to resonate beyond the popular hits I saw on Top of the Pops, was when my parent’s bought me The Beatles Past Masters Volume 1. I remember being totally enamoured with the pop-unlike pop I already knew from my childhood: this stuff seemed fun, playful, lovelorn, and even amusing. Singing along to the German language versions of She Love’s You & I Want To Hold Your Hand, not knowing the actual meaning of each individual word, laid the foundations for music as a universal language, with no barriers. This was only the beginning. The fascination with the mystery of music continued as I grew up. The front room of our home held my parents hi-fi system, with dual tape deck, radio, CD & record player (a credit to older technology: bought in 1987, it’s still going strong). Below the stereo, browsing my mum’s record collection introduced me to Bowie, Patti Smith, The Stranglers, Led Zeppelin & so much more. We didn’t always see eye-to-eye musically, of course: ask my siblings about Anastasia being played on repeat in the car, or her returning my copy of Limp Bizkit’s Chocolate Starfish to Sainsburys after reading the lyrics to Hot Dog (DON’T look them up: they’re so juvenile). We shared music even up to when I went to university: I’m happy that we were still able to “educate” each other. 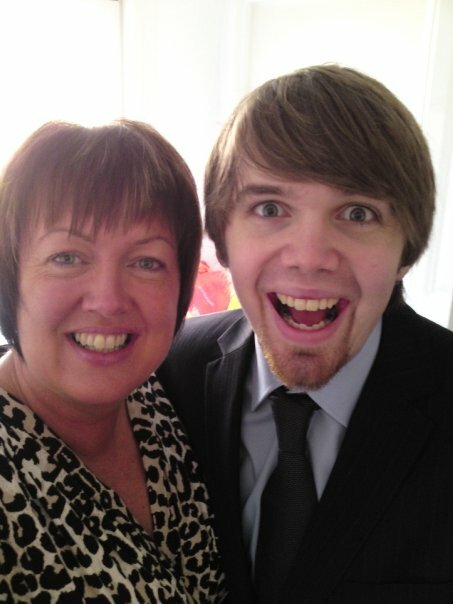 In 2010, my mum was diagnosed with a malignant brain tumour. 2 years ago, after a long, hard fought battle against it, she left us. The initial diagnosis gave her 1 to 3 years. It didn’t surprise me at all that she would fight as long as she could. 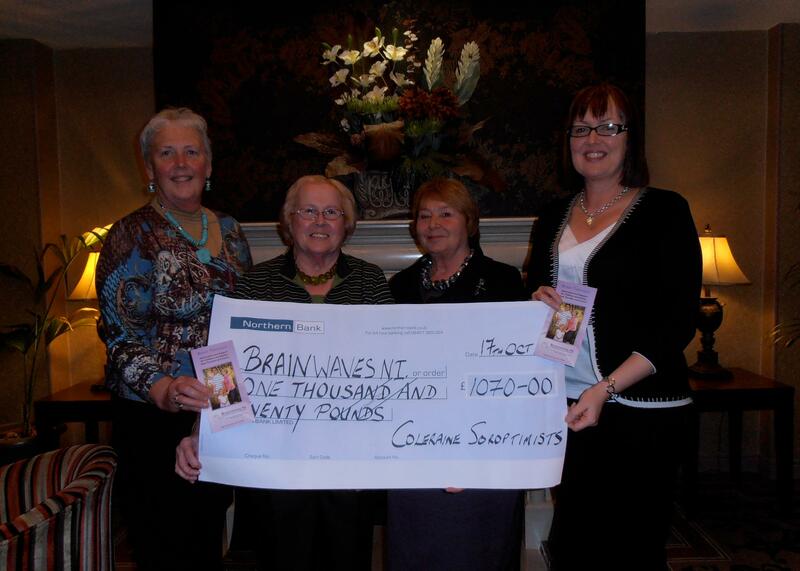 In that time, she did so much to raise awareness of brain tumours, & raise money to fund research into them. I admire her so much for doing all this throughout her own treatment: She’s a total inspiration. I knew I wanted to do something to honour her memory in some way. Something that could unite our interests, and hopefully, if even in the smallest way, help others living with brain tumours, as she did herself. 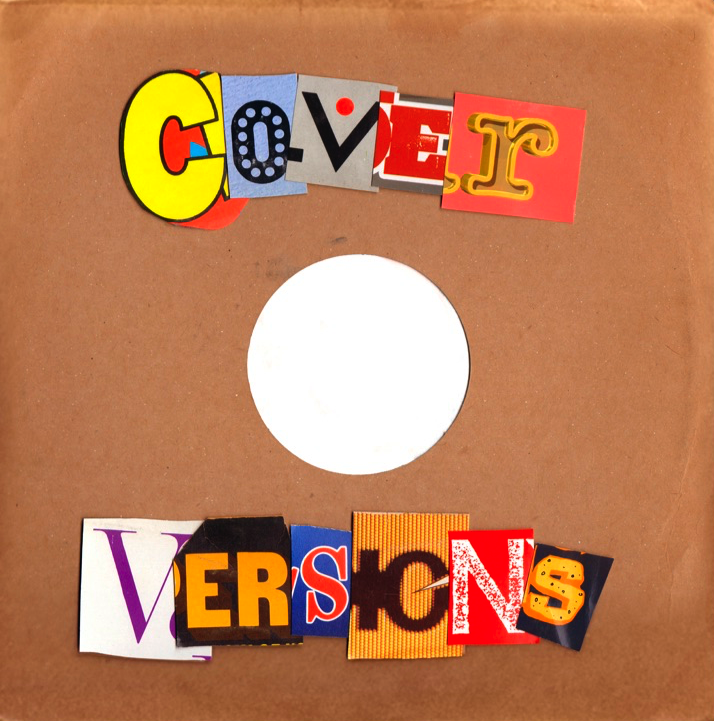 Hence, Cover Versions was born. 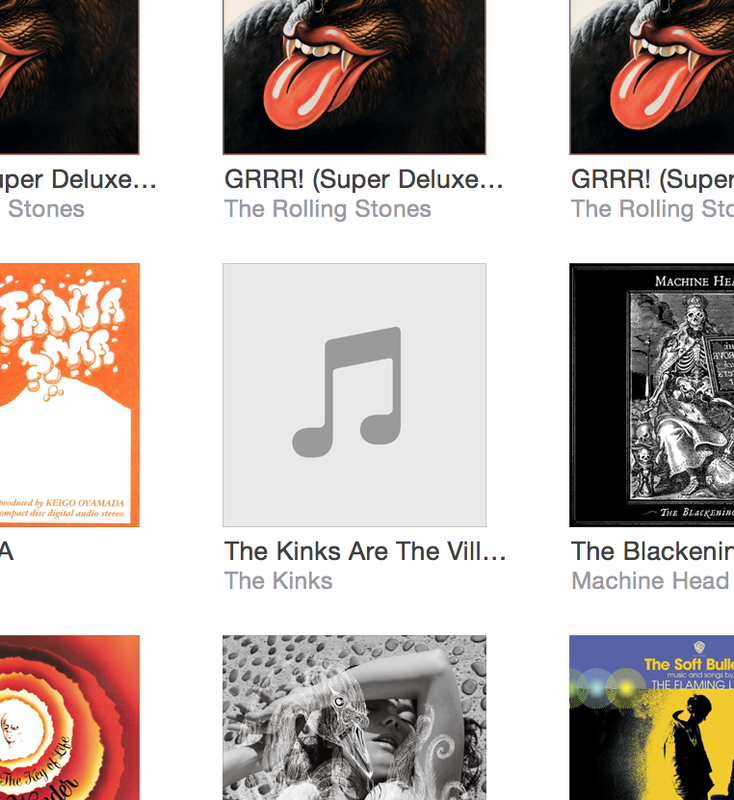 I’ve always appreciated album covers, how much they can say about a record before you even hear the first note. Even though most of my current music listening is done from my laptop, or phone, I still hate to see a blank space where some beautiful (or not so) art should be. This is just ugly, right? I approached a couple of artist friends about their thoughts on the idea of creating new pieces based on their favourite albums in an effort to raise some money for Brain Tumour Research. Without hesitation, they said they loved the idea and volunteered their services. This generosity blew me away, and I am eternally grateful for their support from the start, and the time, energy, work & commitment given by all the contributors so far. From the 1st – 14th of May, Orbital Comics have been gracious enough to allow me use of their gallery space to display these pieces. The finished pieces will be displayed at 12″ record sleeve size, and will be available to pre-order from this site the same day. I’m not much for hype, but I can genuinely say that the art showcased is some of the contributors best work: I’m humbled by the effort they have put in: everyone has gone above & beyond. This is going to be a special show, and hopefully, if successful, one I hope to repeat in the future. I want this project to be a celebration. Of comics, of music, of life. Over the next few weeks I’ll be posting some interviews, playlists & articles every Monday, Wednesday & Friday, by myself & some friends about the music/comics crossover.